Part of our job is monitoring everything everywhere. We are gathering data om whatever moves on a global basis. I have stated numerous times, it is IMPOSSIBLE to forecast a single market in isolation because the wildcard comes from contagions set in motion elsewhere. It is like sunning on the beach and there is a tidal wave coming because of an earthquake you didn’t know happened. Unless you monitor the world, you cannot even forecast the weather for tomorrow. It would all be just dumb-luck and chance. I have been warning that about 50% of the municipal governments in Germany are on the verge of bankruptcy. This is part of the reason they are looking for bail-ins and even Merkel has determined they cannot allow any referendums fearing the people will vote against the EU. 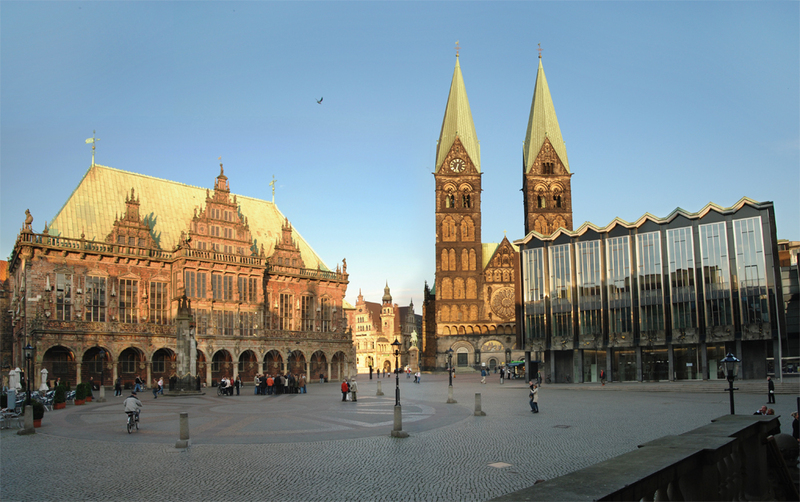 The Bremen state government has now imposed a spending freeze today. The reason has been the unexpected expenditure and revenue shortfalls in the total amount of 60 million euros. The Hanseatic city must therefore finance until further notice only mandatory tasks. Politicians cannot see that this system is doomed. They keep looking for everything possible to raise more and more taxes. They only see what they need, not what they are doing in the total destruction of the economy. Around 350 German companies have to pay back discounts on green electricity. Corresponding changes in the German Renewable Energies Act, the European Commission has confirmed. Compared to the rebates granted by a total of 10 billion euros but the repayment of 30 million euros are required. 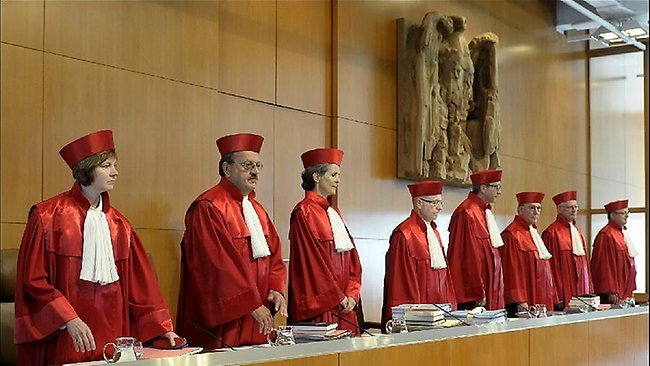 Meanwhile, the German high the Constitutional Court criticized the applicable tax privileges for corporate inheritances. So far heirs get the tax completely canceled if they continue the inherited company. Heirs of private assets, however, have to give a large part of the state. Moving in this direction wiped out small farmers in the USA forcing them to sell land to pay the taxes. When applied to productive business, applying inheritance taxes forces companies to close and reduce employment. It is not the same as just inheriting money or assets. An ongoing business is the economic engine of the economy. .It is just amazing who disconnected government are from the reality of the economy. Everything is geared to move toward the confiscation of wealth not reforming the system. These people are just brain-dead. Unemployment among the youth if over 60%. In American over 60% of students have been defrauded by telling them they need a college education, saddle them with huge debts that are NOT dischargeable even in bankruptcy, and they cannot find employment based upon the education they just paid for. That is fraud. If I sold you a trading program and it didn’t work, isn’t that consumer fraud? Not if you are a school.